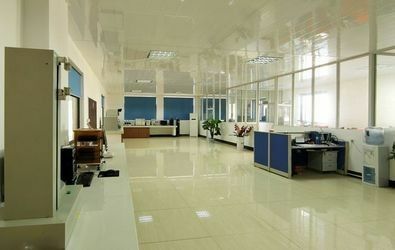 Competive price with outstanding quality of Fire Alarm Cable alll the time. We'll continue the long-term business for the mutual benefits! 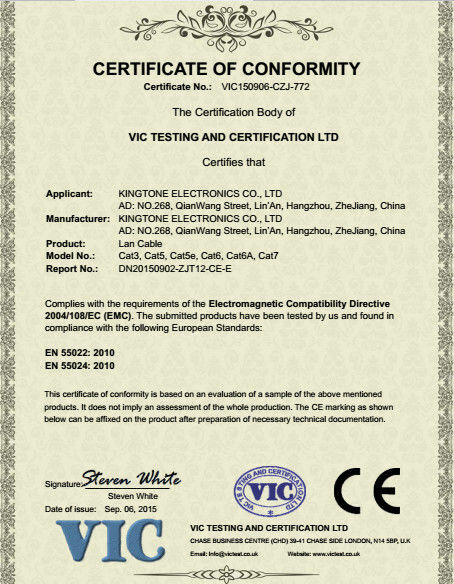 Quality Cables and Quality Serveice from Kingtone Electronics. Hope more business on RF Coaxial Cable business in 2017! 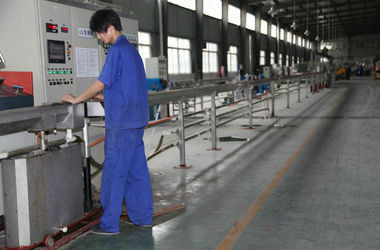 We have 8 Physical Foam Extrusion Lines in the different type to satisfy following inquiries: 1,Different types of CATV, CCTV Cables; 2, Big quantity in short delivery time. 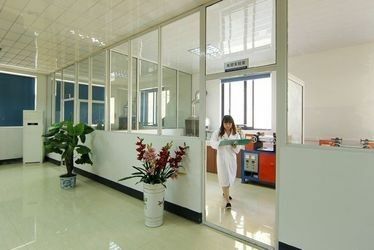 We have 100 sets of 16E and 24E High Speed Braiding Machine to satisfy international markets: 1,Different types of CATV, CCTV Cables; 2, Big quantity in short delivery time. 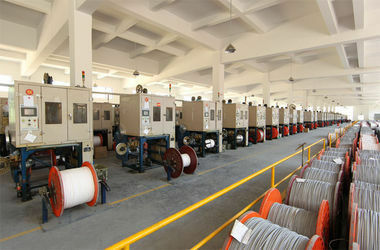 We have 4 PVC/PE Extrusion Line to satisfy international markets: 1,Different types of CATV, CCTV Cables; 2, Jacket of Fire Alarm Cable, Lan Cable; 2, Big quantity in short delivery time. 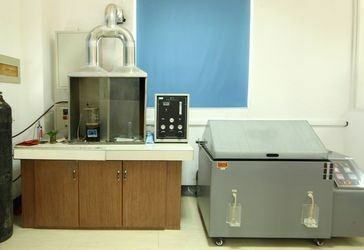 All of productions lines and testing instruments are from famous manufacturers in China, Germany, Japan, USA. 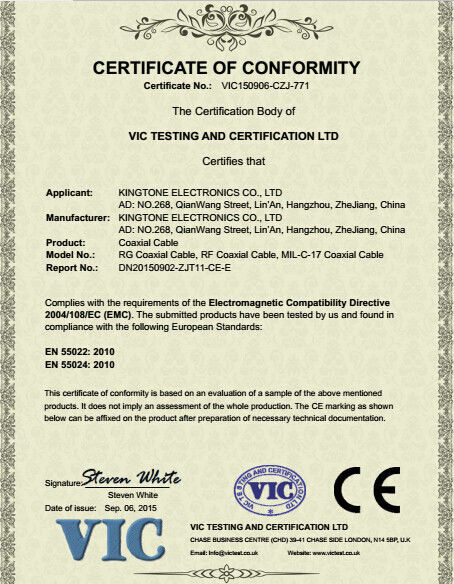 High quality equipment and accurate testing instruments could guarantee that cables from KINGTONE meet with IEC, UL standard. 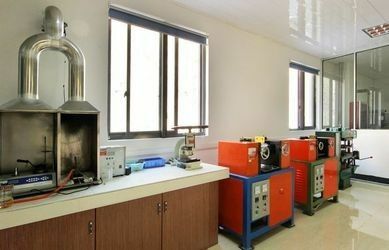 We have strong ability of study and developing teem to satisfy new types of the cable from our customers, and our skilled workers and good quality production lines can make sure to supply huge quantity on time with good quality. 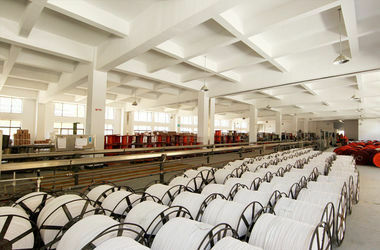 KINGTONE INVEST MORE THAN USD 250,000 PER YEAR TO IMPROVE THE QUALITY OF THE CABLE,AND MAKE CABLES FROM OUR FACTORY MORE GREEN. 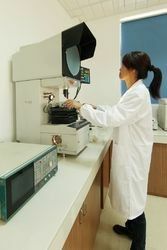 ALSO WE HAVE MORE THAN 10 ENGINEERS IN STUDY OF THE TRENDS OF THE CABLE APPLICATIONS TO DEVELOP NEW TYPES.